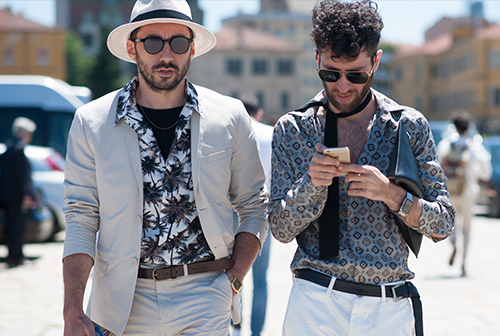 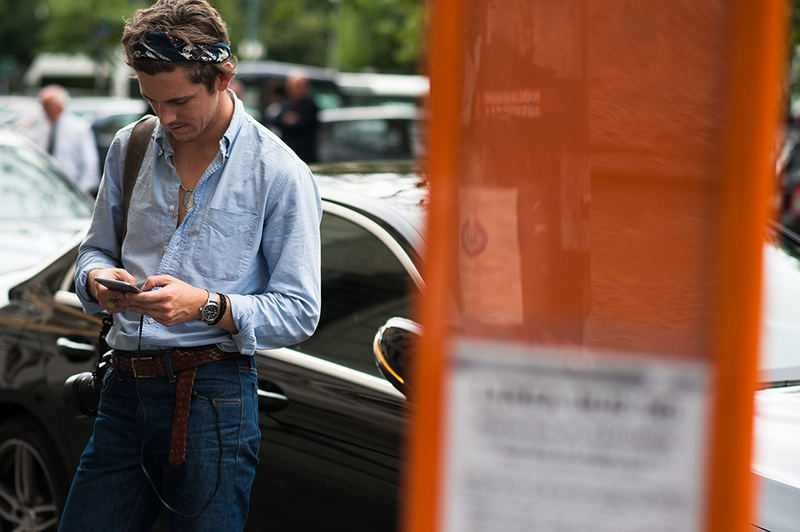 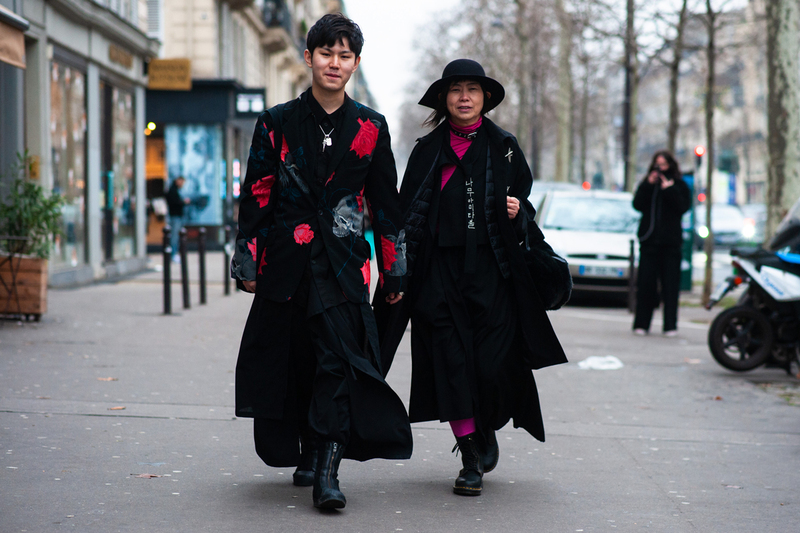 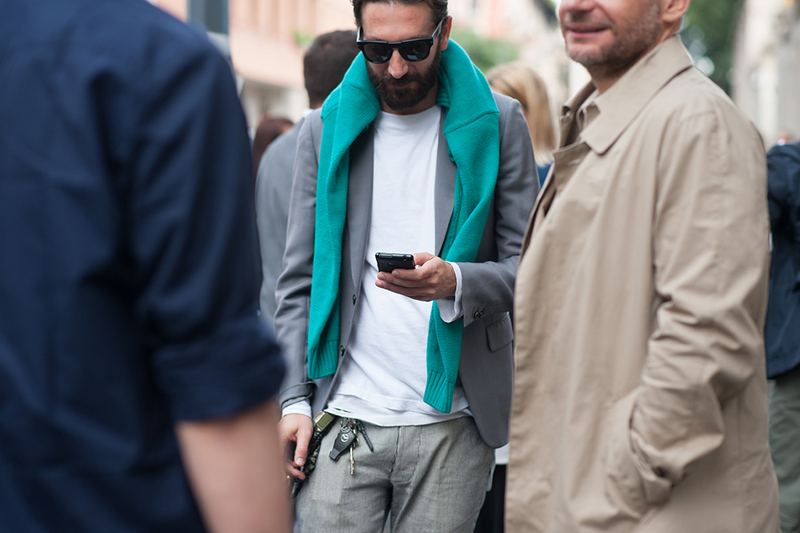 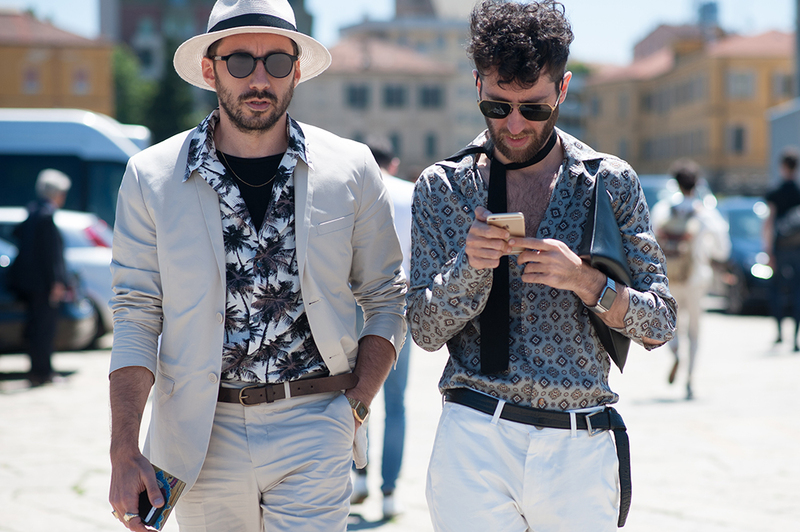 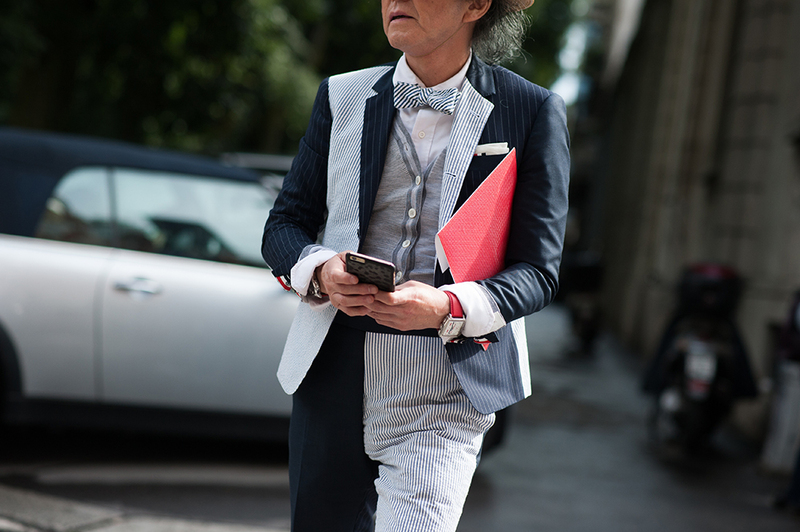 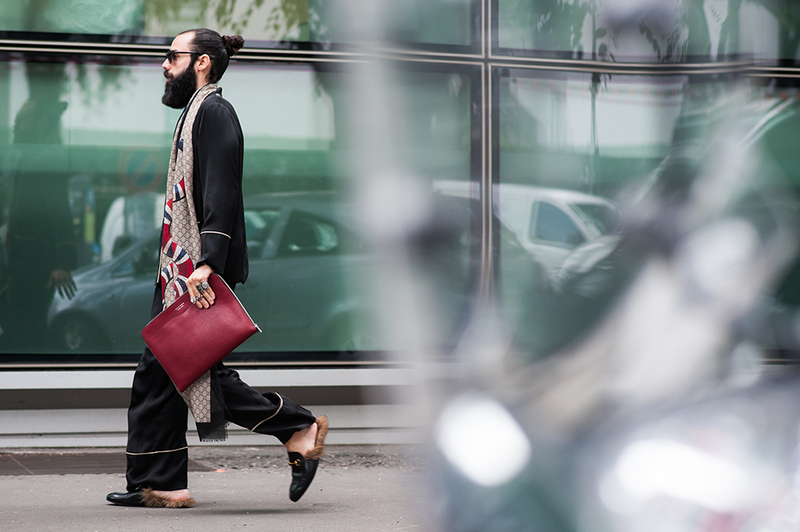 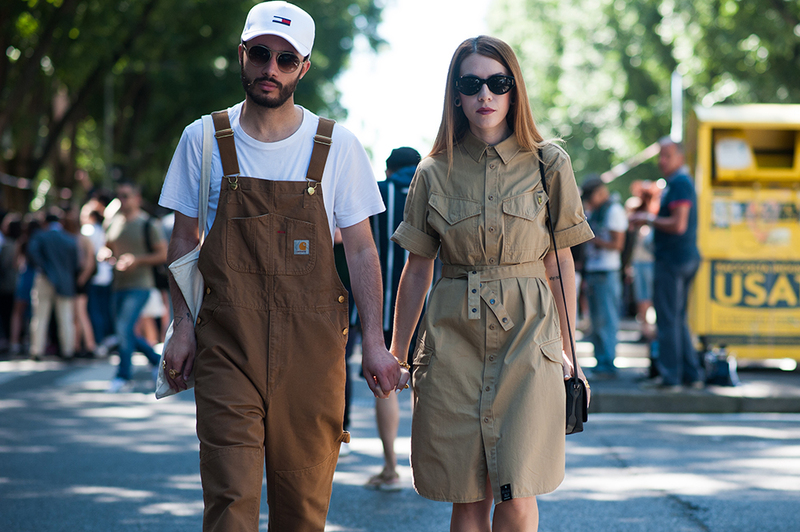 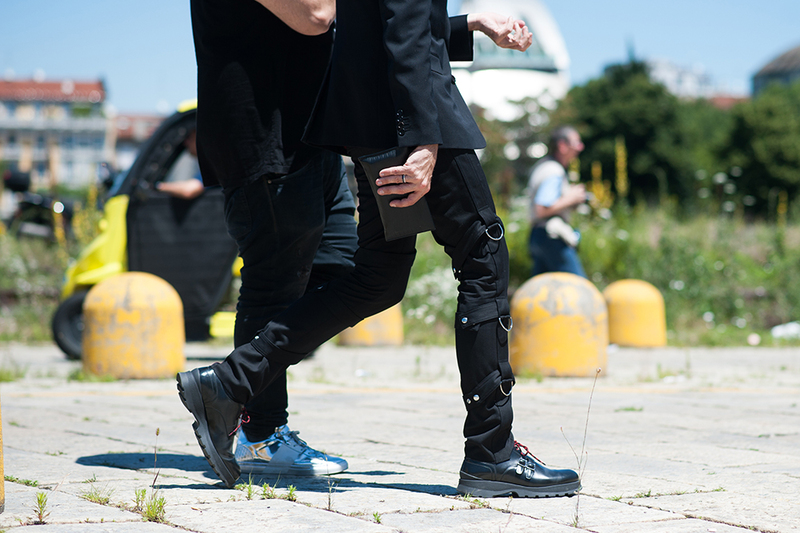 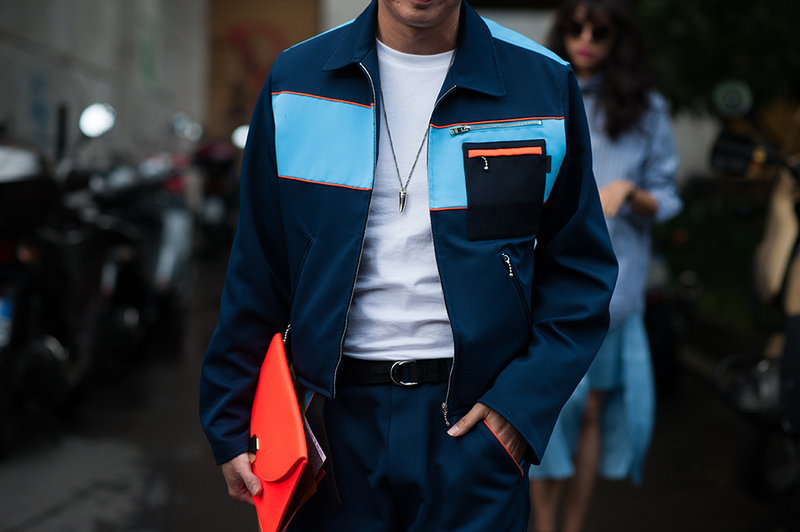 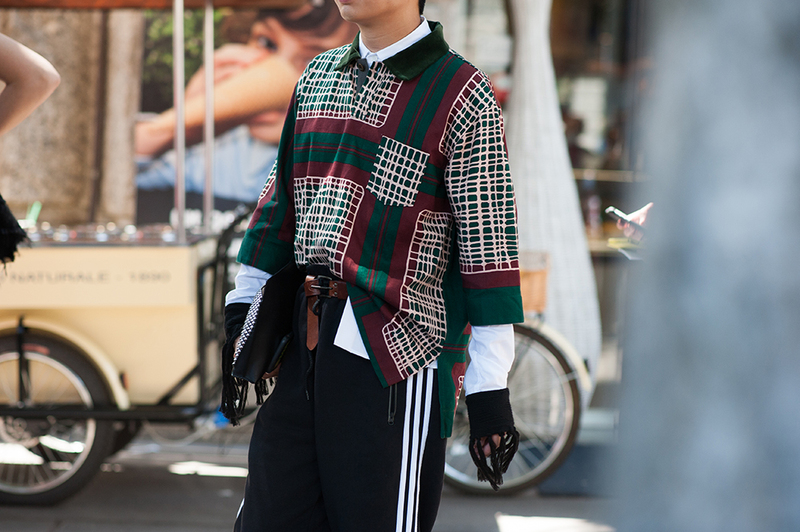 ESSENTIAL HOMME collaborator Andrew Barber makes his way to Milan to present the most sartorial street style shots from the Spring/Summer 2017 season. 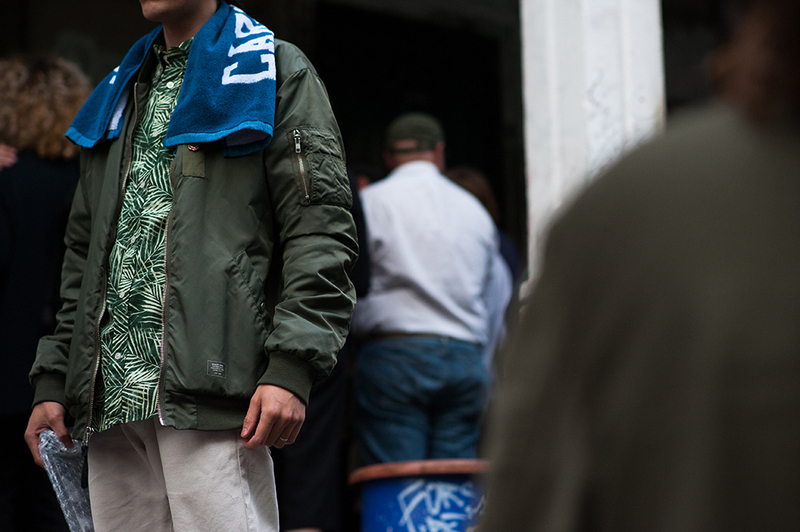 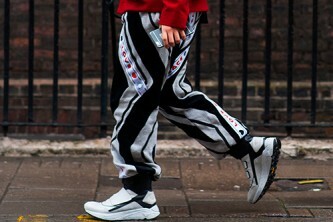 Images: Andrew Barber/OmniStyle. 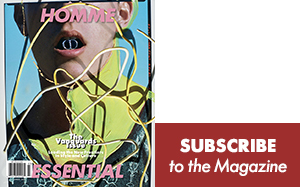 Reporting live from the rainy capital, Andrew Barber views the city's most posh for London Collections: Men Spring/Summer 2017 for ESSENTIAL HOMME.